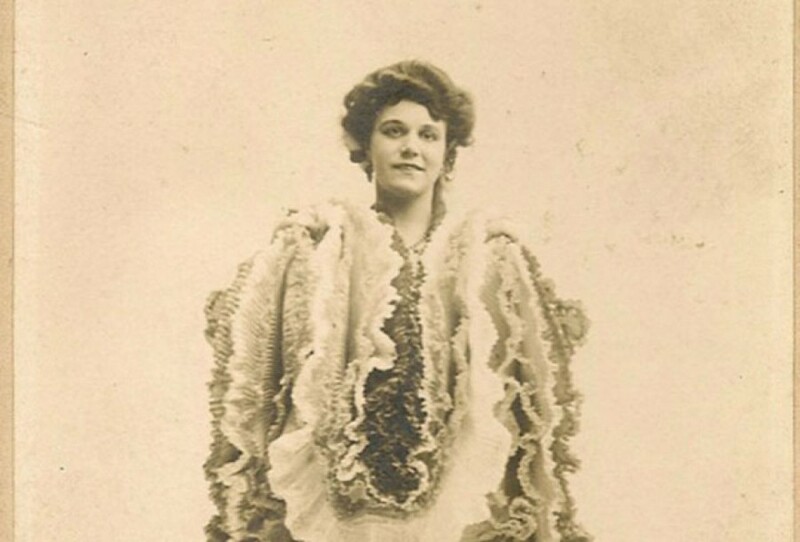 She was a rock star of the late Victorian circus, but gave it all up to run a grocery store. In the late 1800s, sword swallower Edith Clifford was a rock star, a grand master of one of the most difficult (and dangerous!) circus disciplines.